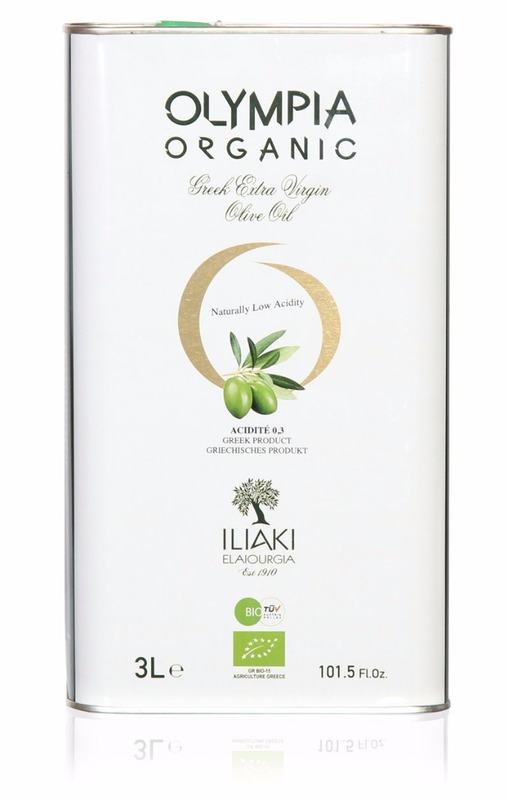 Ilia and the olive tree: an age-old relationship blessed by the Gods. 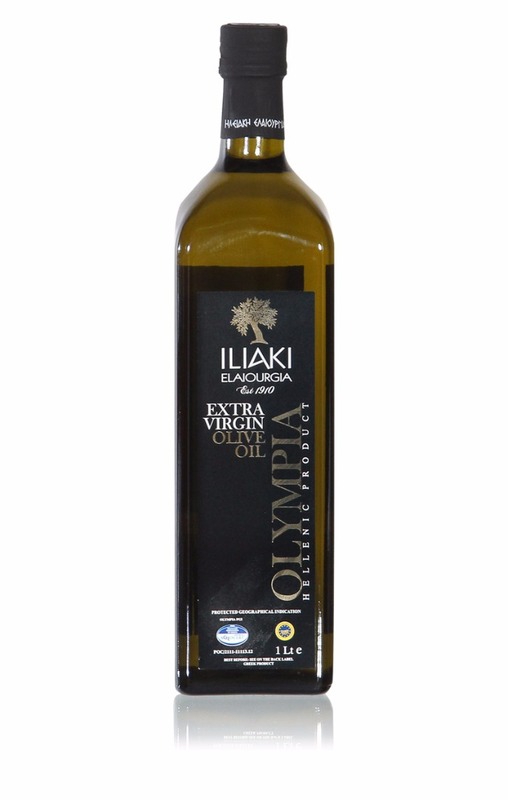 Staying true to the tradition of this land, we produce and export Greek olive oil all over the world. 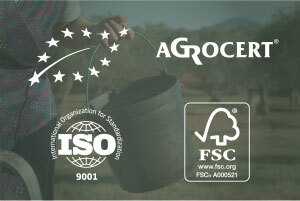 We are ISO 22000:2005, AGROCERT and FDA certified. 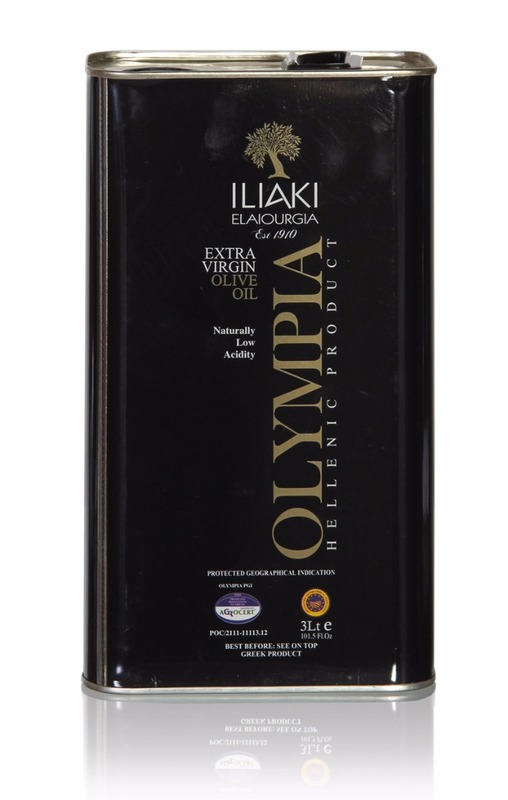 Koroneiki: the queen of Greek olive varieties. 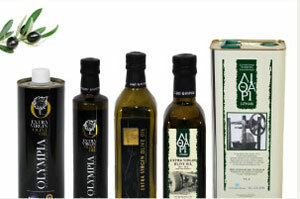 We select and produce only the best olive oil of the Koroneiki variety. 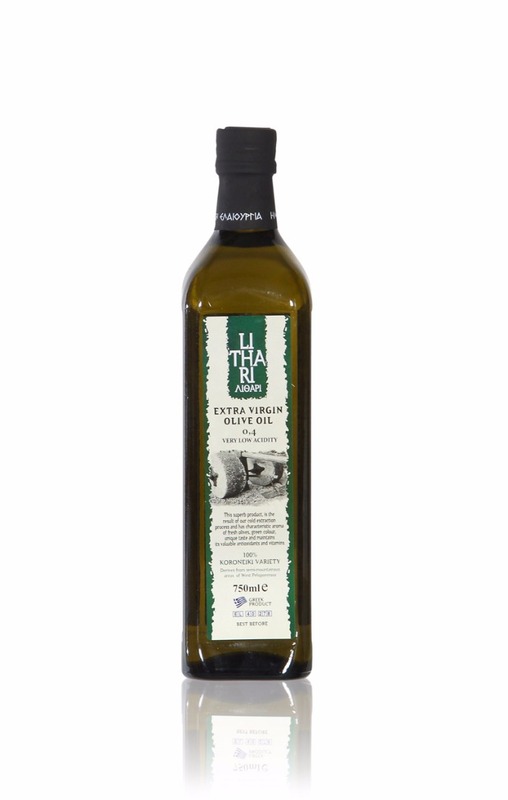 Lithari and Olympia: two Greek names for two exceptional types of olive oil. 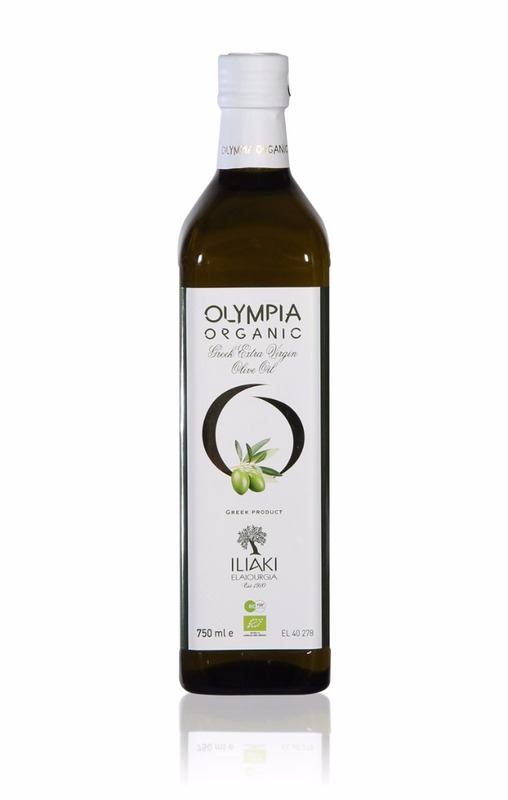 Our olive oil stands out for its fruity flavour, intense aroma and green colour. 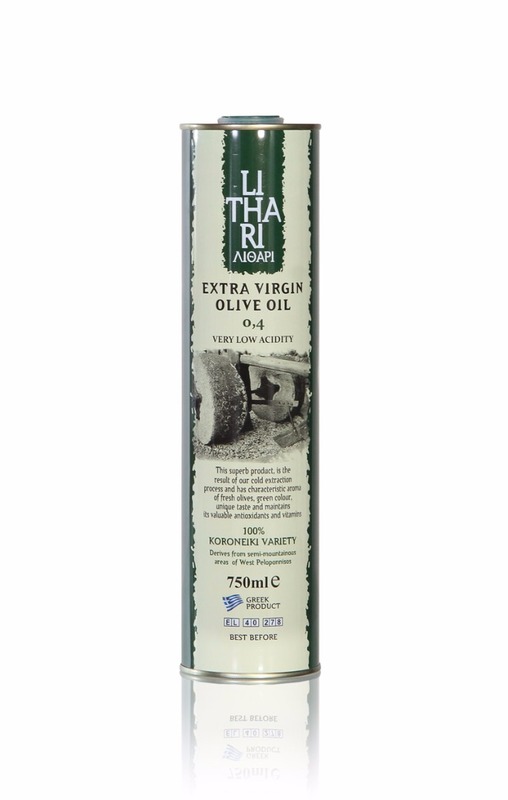 Lithari is all about bottling the flavour and the aroma of the Greek land. 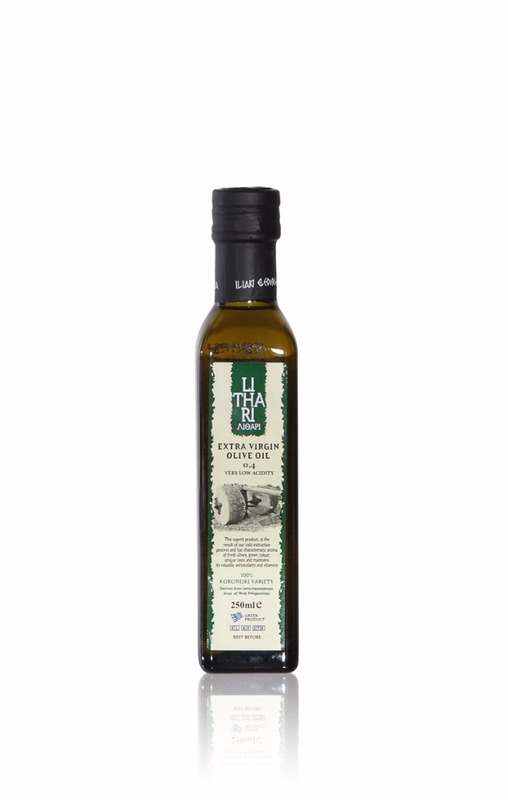 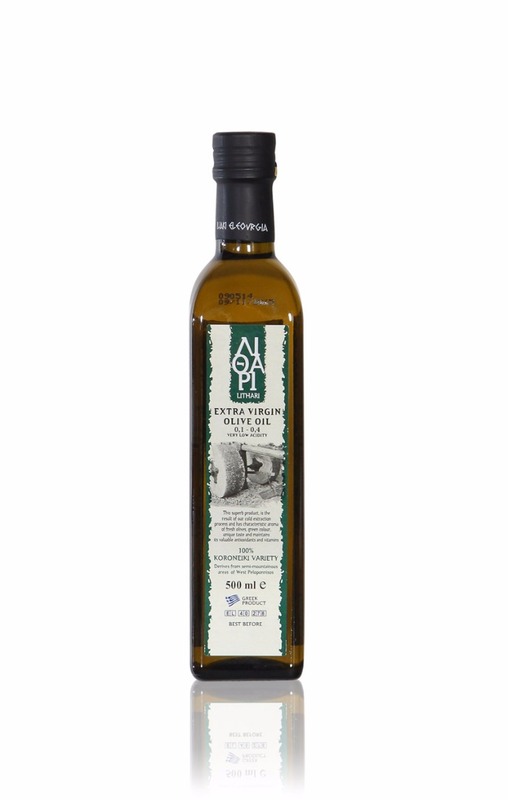 A low-acidity extra-virgin olive oil with a rich green colour, a delicate fruity flavour and a uniquely intense aroma. 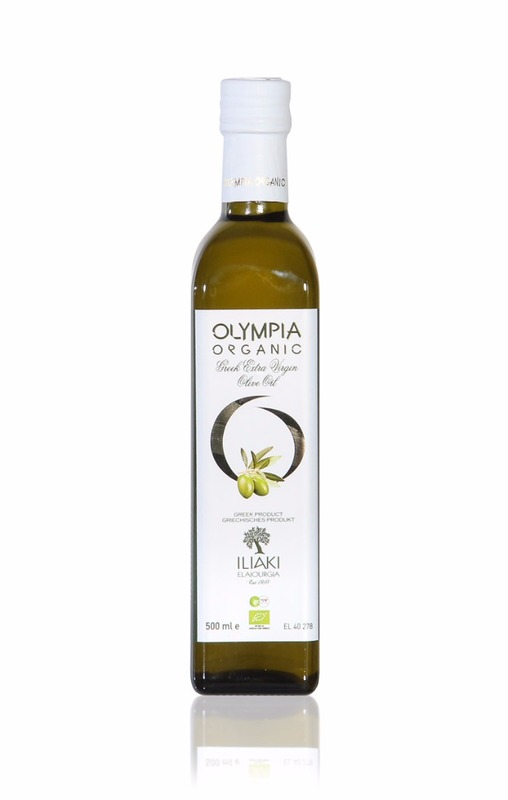 It is rich in antioxidants and has high nutritional value. 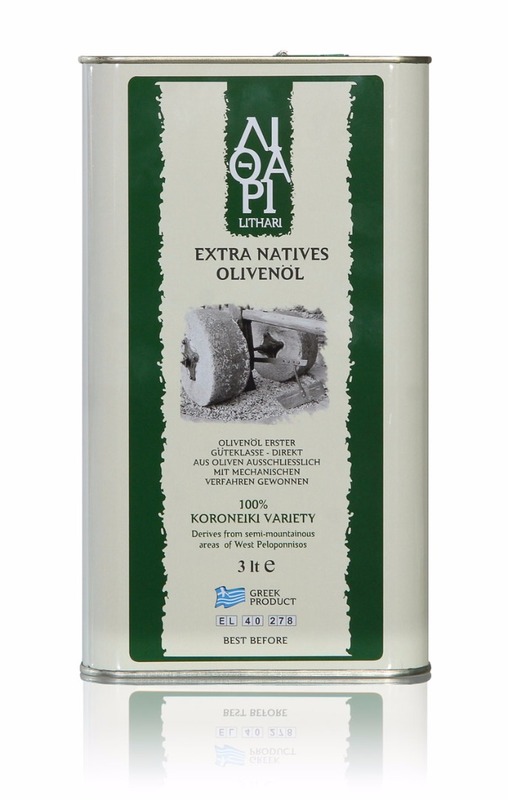 It is produced from olives of the Koroneiki variety, which is grown in the semi-mountainous regions of the western Peloponnese. 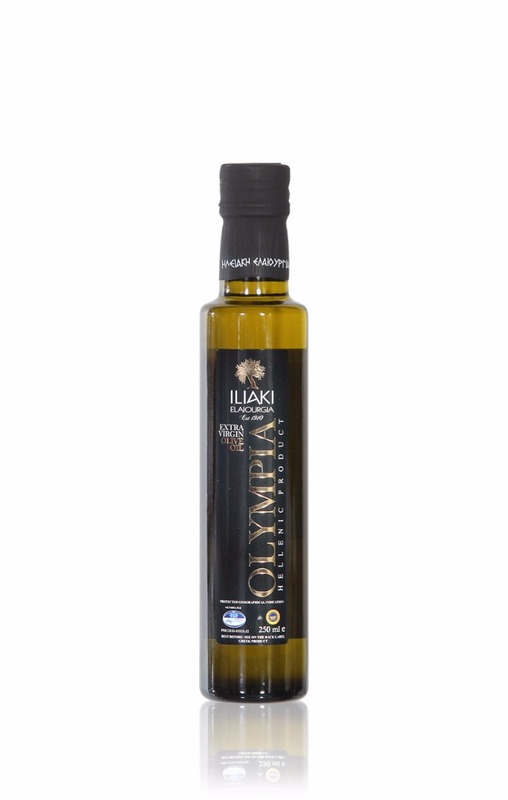 “Liquid gold”: this is how Homer used to describe olive oil. 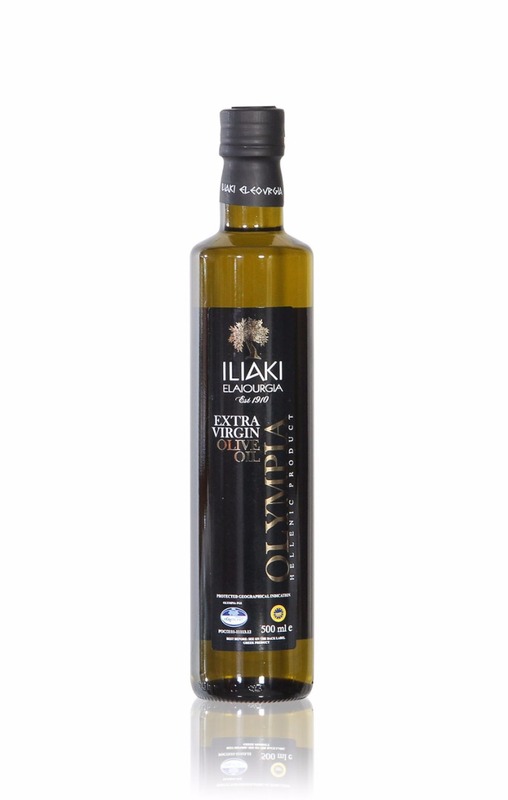 And not without reason, as olive oil is among the greatest gifts the Greek land has to offer. 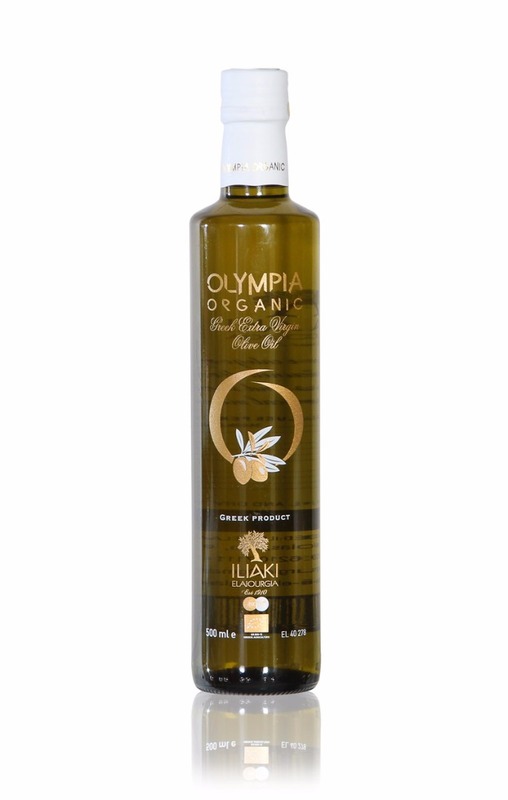 To showcase its nutritional value, we have created the Olympia Organic farming extra-virgin olive oil. 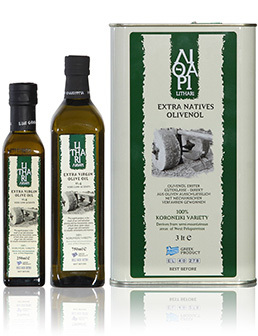 It is produced from the fruits of olive trees grown in semi-mountainous regions of the western Peloponnese. 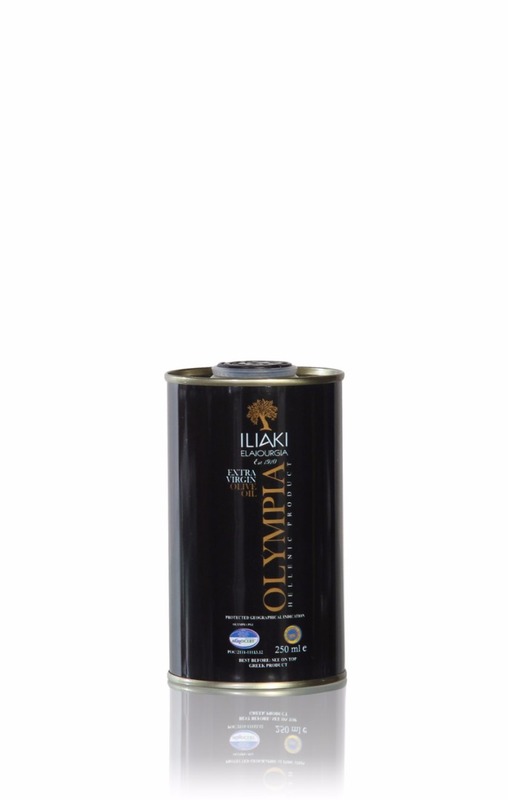 It has a green colour, fruity flavour and intense aroma. 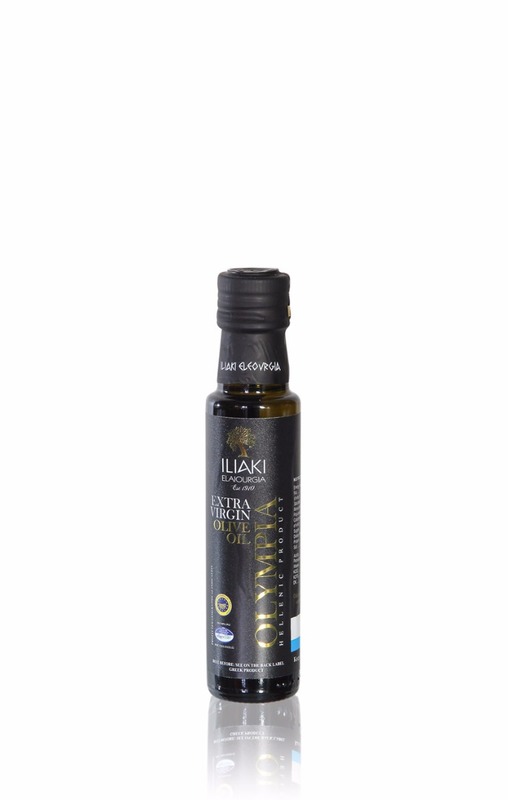 It is low in acidity and rich in valuable nutrients and antioxidants. 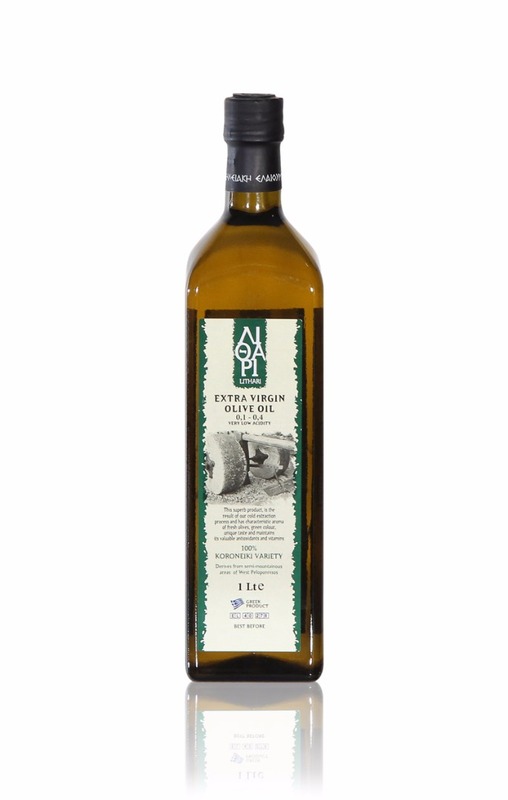 Applying organic farming principles, we have selected olive groves where no chemicals or fertilizers whatsoever are used throughout the growing process. 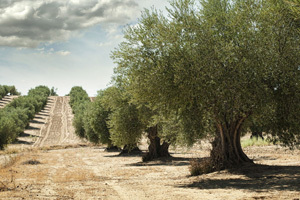 We pick our small-sized olives from these groves to produce select organic olive oil. 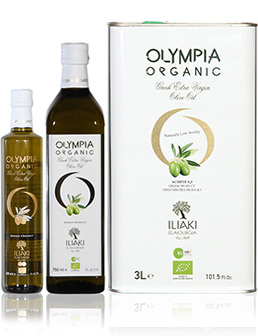 Ancient Olympia’s relationship with the holy olive tree is lost in time. 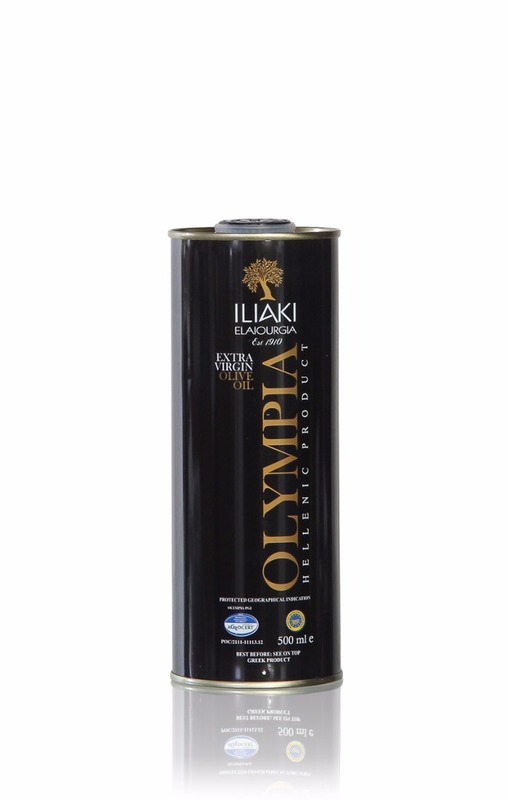 According to legend, the first wild olive tree was planted by none other than demigod Hercules, after he successfully completed his twelve labours. 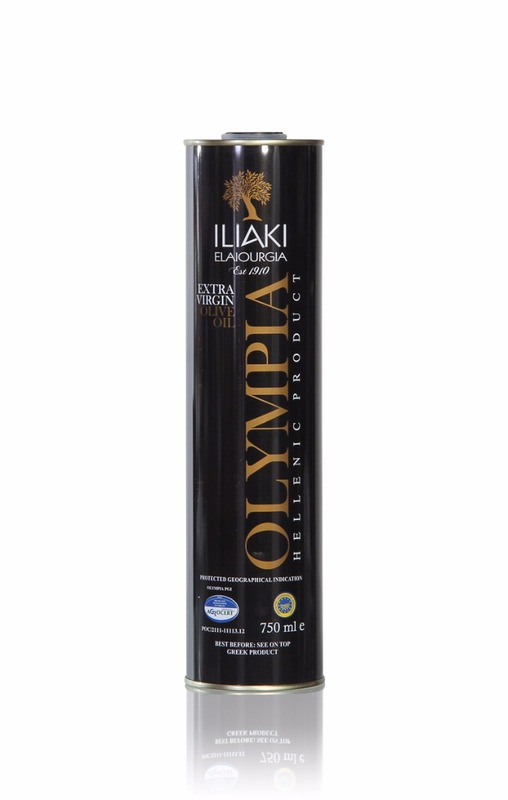 Getting a wild olive-tree wreath was the highest distinction for any athlete at the Olympic Games, as also was for any ordinary citizen. 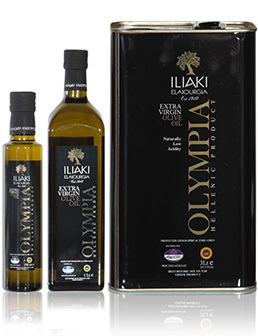 Staying true to the tradition and history of this land, we have created the Olympia extra-virgin olive oil. 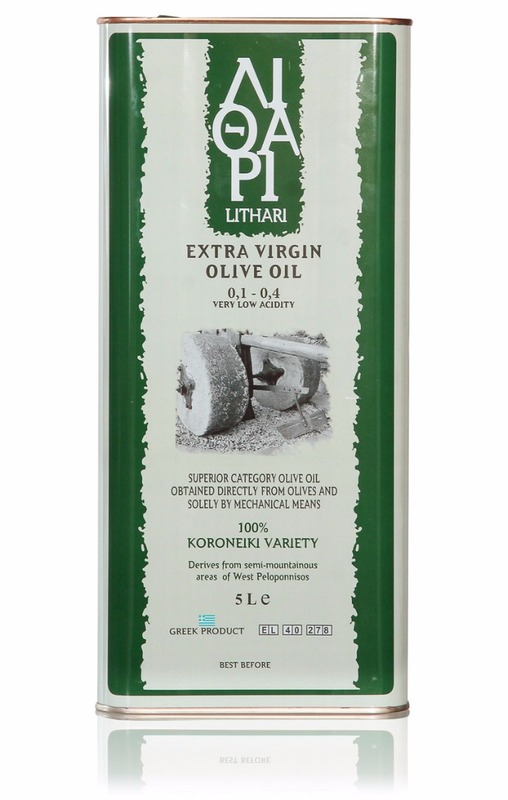 It is a select product with Protected Geographical Indication (PGI). 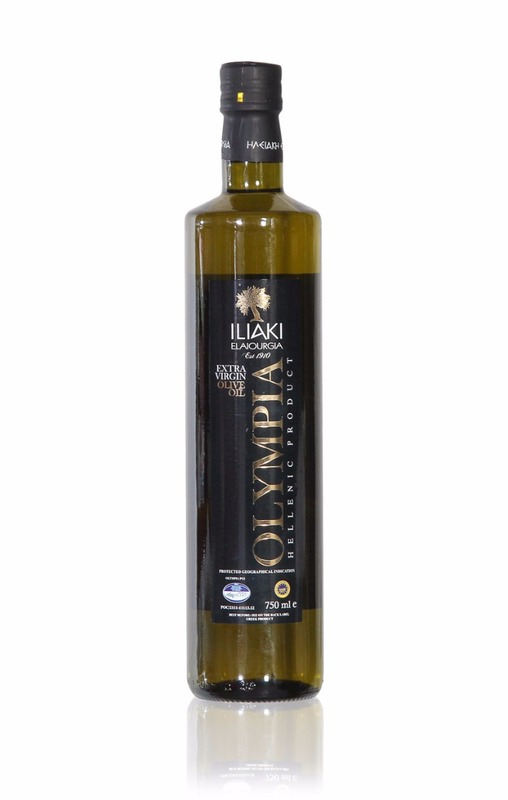 It comes from the wider area of ancient Olympia, from certified producers who follow a specific production process, in accordance with Greek ministerial directives.